Musicals are a combination of theatre, music, and dance, and musicals have been a popular form of entertainment since the 19th century. Gilbert and Sullivan's musical theater productions were especially popular, and receiving more viewers than those that preceded them. 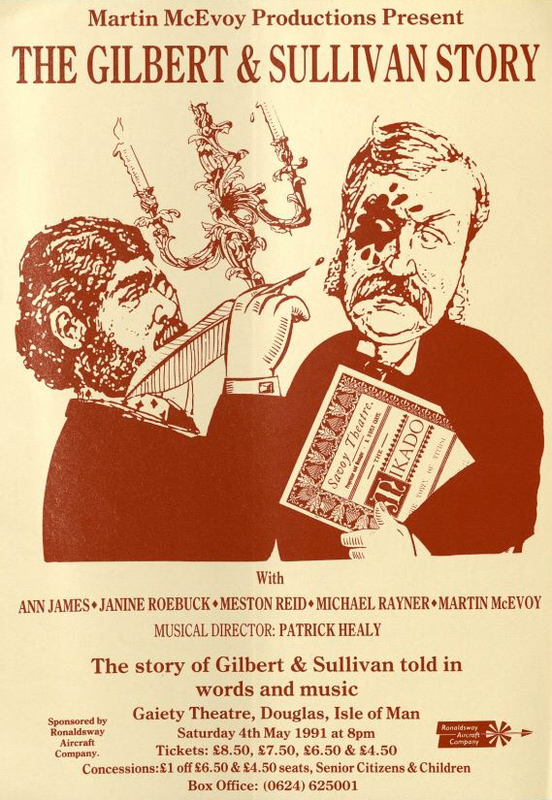 Special Collections and Archives has a large collection of Gilbert and Sullivan materials. 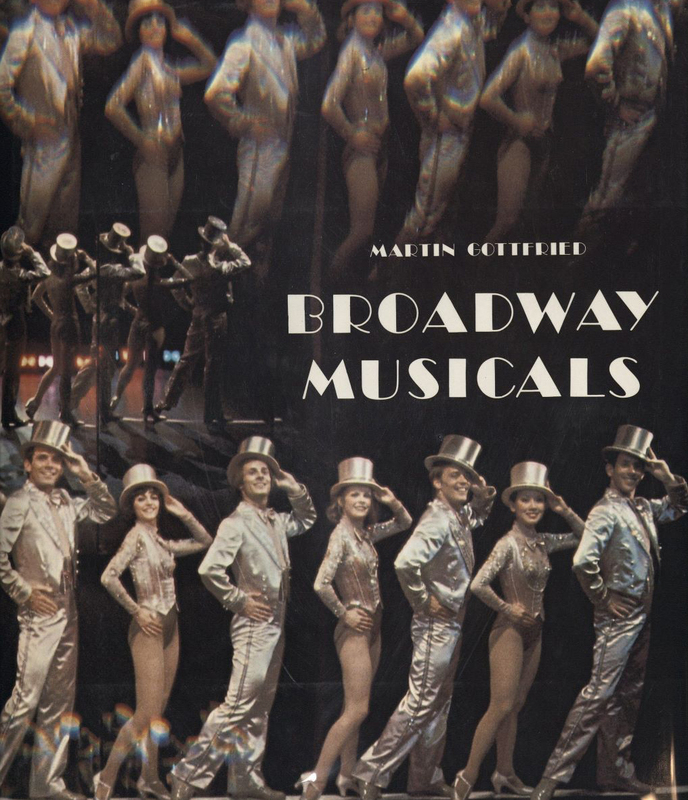 Special Collections also has items that focus on Broadway Musicals, including those by Martin Gottfried, in which he describes costume and stage design, choreography, actors, and directors, and color photographs showing productions of various Broadway musicals. 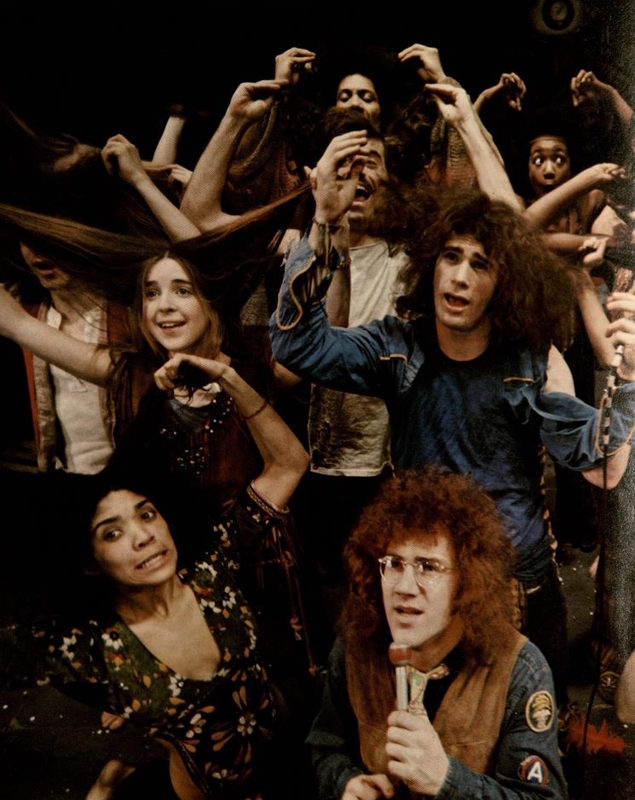 In one of Gottfried’s introductions he wrote "When any theatre work is performed, it becomes a living organism with a life spirit of its own." A musical is a large production of dancers, music, and theatre that takes a life of its own, and is meant to draw you in to experience the expression that the director and actors have envisioned. 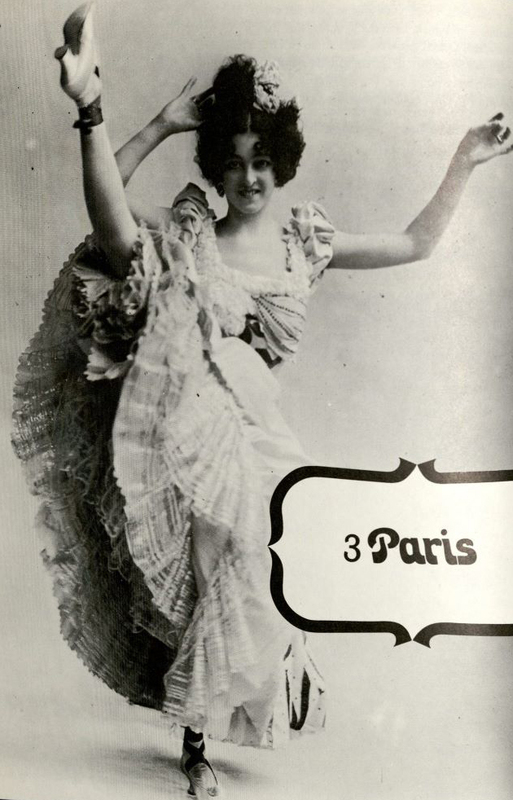 The Natural History of the Chorus Girl shows the progression of the chorus girl, and shows how the she has been used in musicals over the decades. This progression of musical theatre shows how musicals have grown in popularity through the years. 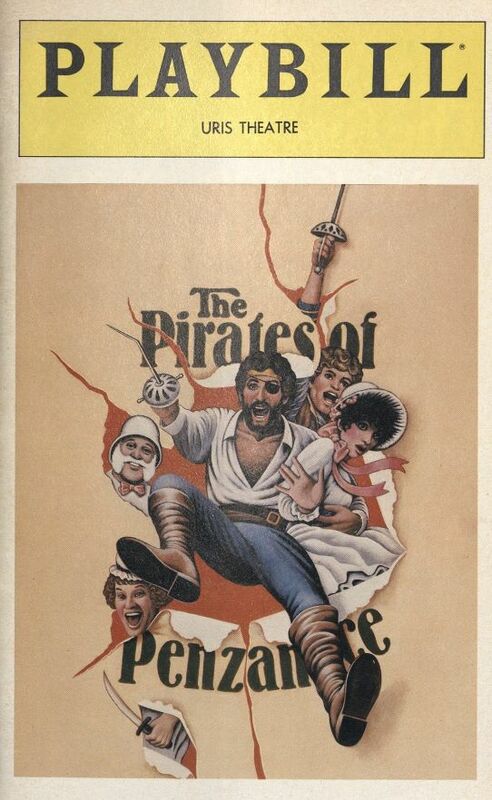 In the 20th century the popularity of musicals saw a boom with the development of film, a new medium in which musicals with new themes flourished. 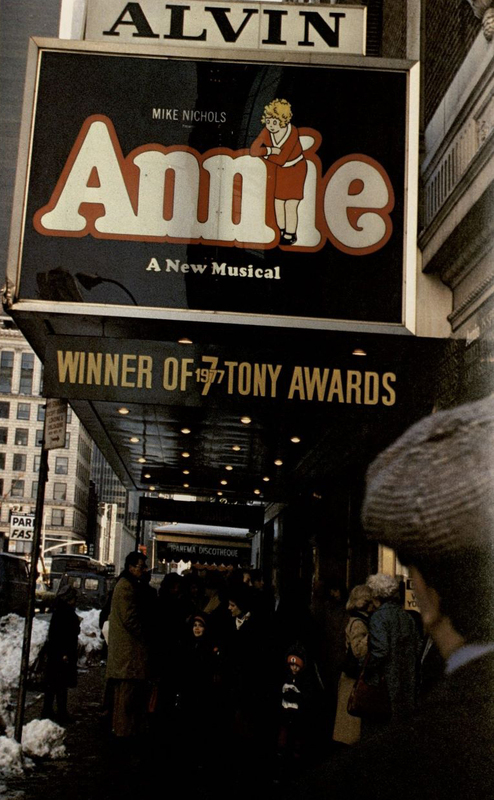 Some classic musicals of film and stage include Oklahoma, the Sound of Music, Annie, The Producers, My Fair Lady, Chicago, Hair, The Lion King, and Wicked. All have captivated viewers and appealed to wide audiences. Many notable individuals have been associated with musicals, including musical directors, choreographers, and actors. Some of these include Stephen Sondheim, Julie Andrews, Angela Lansbury, songwriting duo Rodgers and Hammerstein, Agnes de Mille, Robert L. Fosse and George Gershwin. With popular performances such as The Lion King and Wicked today, as well as having musical productions on television and film, musicals continue to play a significant role in popular culture.